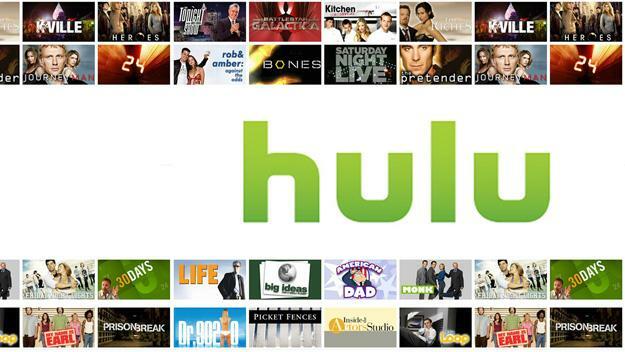 Hulu to pull the plug on cable-cutting consumers? Cutting the cable cord and streaming network television over the Internet may get a lot more difficult if recent rumors prove true. The NY Post reports Hulu and other similar streaming networks will soon begin requiring customers to provide authentication to prove they are pay-TV customers. While nothing has been confirmed, and no official statement from Hulu has been issued, the Post reports that future Hulu users may have to log in with their cable or satellite providers account information in order to verify their status and get access to Hulu streaming content. But it isn’t Hulu’s burden alone to potentially make streaming more difficult for users. News Corp, which owns Fox, is expected to begin preliminary talks with Comcast for a TV Everywhere deal that would also require a more stringent authentication process. It has been predicted that Comcast will make the switch to an authentication-based model prior to the summer Olympic Games. With more and more people opting out of their monthly cable plans in favor of streaming services like Netflix and Hulu, cable companies are looking to protect their profits by restricting access to their content from streamers that, as it stands now, aren’t paying a monthly fee. Ever since the site launched in August 2007, more and more users have rallied around the idea of streaming their content for free. Because of this, the entertainment industry has seen a shift in behavior among viewers, with a greater amount looking to stream their content from the web. According to Digital Entertainment Group, overall spending on home entertainment has increased by 2.5 percent in the first quarter of 2012. Of course with the move to authentication, Hulu — which is a joint venture between NBCUniversal (Comcast/General Electric), Fox Entertainment Group (News Corp), Disney-ABC Television Group (The Walt Disney Company), and receives funding from Providence Equity Partners – could suffer a dip in numbers down the road. It’s unclear whether Hulu’s rumored move to stricter authentication practices will affect Hulu Plus members, but so far that doesn’t seem to be the case. What’s more, it’s perplexing as to why Hulu would want to require authentication from customers looking to stream network television that doesn’t entail paying a month cable fee anyways. As it stands now, it is thought that any sort of authentication process would take years to complete, so consumers may at least be able to take comfort in that. However, if all proves true, streamers currently enjoying the wealth of free access Hulu provides may find themselves forced to crawl back to their cable providers. Microsoft backs off CISPA support: Does it matter?